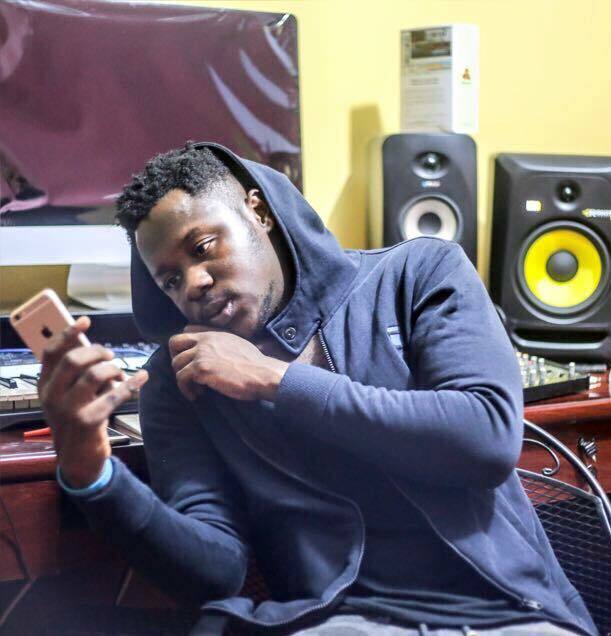 Medikal is definitely one of the greatest artistes Ghana has when it comes music in general; but as usual, and for no reason, many people hate on his success and talent. This new music titled ‘Boom’ has everything to do with the hate people show him all the time and reminding them about his value. ‘Boom’ saw Medikal pouring lava-hot lyrics on this crazy instrumentation arranged by Halm. Medikal poured his out and most of the lyrics went out to the underground artistes who are constantly saying he’s not a good rapper but will do all they can to get Medikal featured on their songs.